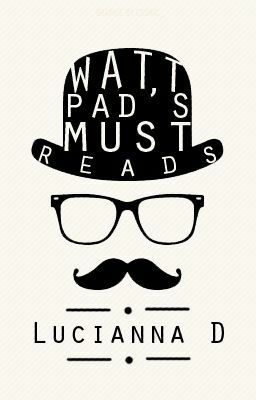 Soo people, here I give you my collection of best wattpad stories so far. I will upload this every time I feel like I need you guys to read a GOOD BOOK, or simply books that I read and plain liked them. This book doesn't contain Vampire, Alphas, Werewholves, Monsters, Sifi, Etc. simply because that doesn't call my attention much, so it's rare that I read them. Rules: 1. Vote if you have read the book 2. Comment if thanks to me you will read the book. (A Simple Loopsie is okay for me) This is because I like to know If I have actually helped someone :P Without much introduction anymore, I introduce you to THE BEST BOOKS I HAVE READ ON WATTPAD SO FAR! XoXoXo Lu.